Full Spectrum CBD Oil by Custom 420 comes with all the cannabinoids present in hemp. If you see full spectrum hemp CBD oil, it’ll include many cannabis compounds such as Cannabicycol (CBL), Tetrahydrocannabivarin (THCV), Cannabinol (CBN), Cannabichromevarinic Acid (CBCVA) and more. 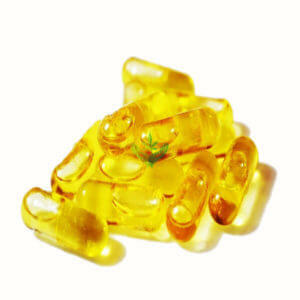 Full Spectrum CBD Oil by Custom 420 comes with all the cannabinoids present in hemp. 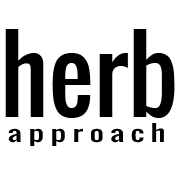 If you see full spectrum hemp CBD oil, it’ll include many cannabis compounds such as Cannabicycol (CBL), Tetrahydrocannabivarin (THCV), Cannabinol (CBN), Cannabichromevarinic Acid (CBCVA) and more. 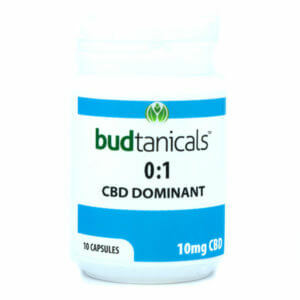 It also contains a very small amount of THC, (.3%, as is legally allowed).